This is the second post in a series from an on line interview with Judy Patterson at WomensMinistry.Net, which is Jennifer Rothschild’s leadership web site. 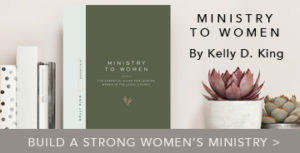 It is a fabulous resource for women’s ministry leaders. Times of transition in women’s ministry. Aren’t you feeling this too? The young women won’t do ministry with women the way my generation did. And they might not call it women’s ministry. But that’s okay. The last baton pass about 25 years ago was tough. Let’s make this one easier on the next generation. More equipping for spontaneous ministry – preparing them to minister 24/7 and not just at specific times set apart for ministry. 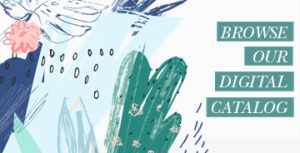 Connector ministry – ministry that connects women to other women, women to God, women to service. 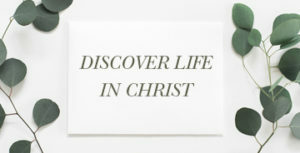 Small groups that teach transformational discipleship. Women only groups where they can truly grow as women and do life with other women. What are you doing to help women deal with the transition in ministry?